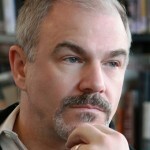 Please join author Peter Danish as he tours the blogosphere for The Tenor from March 24 - April 4. 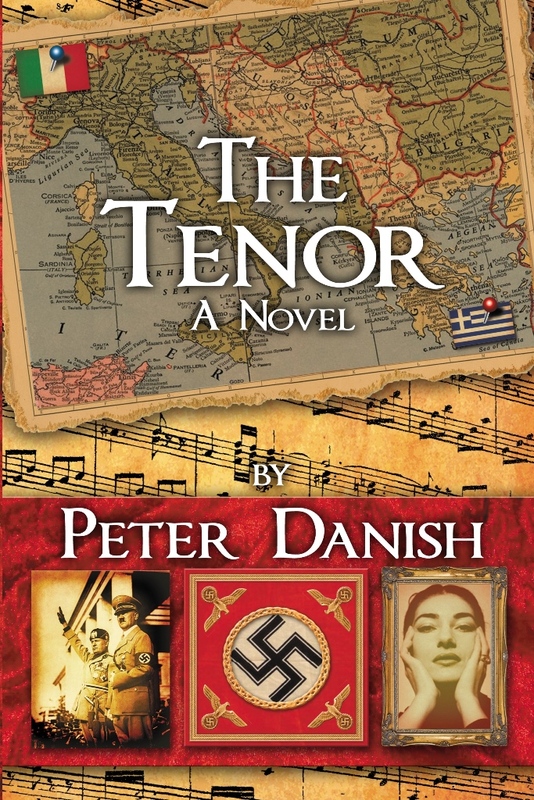 Passages to the Past has one eBook of The Tenor up for grabs. Giveaway is open internationally and ends on April 12th. To enter please complete form below. Congratulations on "The Tenor"! Looks fascinating! I am a big opera fan - The Tenor is perfect for me. Thank you for the giveaway. This is what I consider a Must-Read. Thanks for the giveaway. I love European history! Sounds like a great book, thank you! I love opera and historical fiction. This book sounds like being just up my alley. Thank you for opening this giveaway internationally. I enjoy novels with a WWII setting, and I am further intrigued by the book involving a read Maria Callas. Thanks for giveaway. This sounds fantastic & I am LOVING the cover. I love books set during WWII. It's hard to imagine, how the war displaced the lives of ordinary people, as well as famous ones in all the art fields. The story of two young opera stars on opposite sides sounds an intriguing one. I enjoy reading about WWII historical novels. This one sounds so good, going into the personal lives of two people and in the opera field.